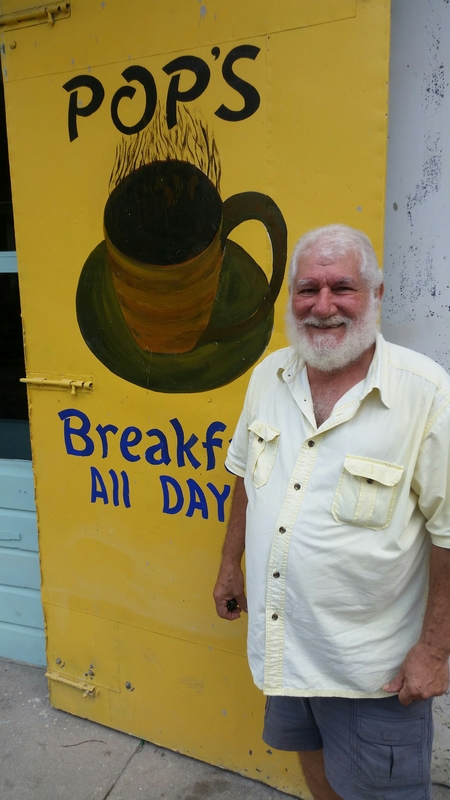 I tell my Belizean friend David (Pops) Awe that he should re-name his breakfast cafe “Papa’s,” since “Papa” was Hemingway’s nickname. I’ve suggested he hang pictures of himself alongside pix of his look-alike Papa Hemingway as an extra attraction to his tiny hole-in-the-wall cafe on a back street in downtown San Ignacio. But so far he’s not going for it, nor is his daughter Lisa, who is the actual owner of Pop’s. Being the great raconteur that he is, Pops just hangs out at Lisa’s outstanding breakfast establishment and shares yarns with folks about his days growing up in BZ–or anything else you want to talk about. He’s a fine conversationalist. And it seems to me that he looks far more like the great American author “Papa” Hemingway than some of the people who’ve won the annual Hemingway look-alike contest at Sloppy Joe’s famous bar in Key West. 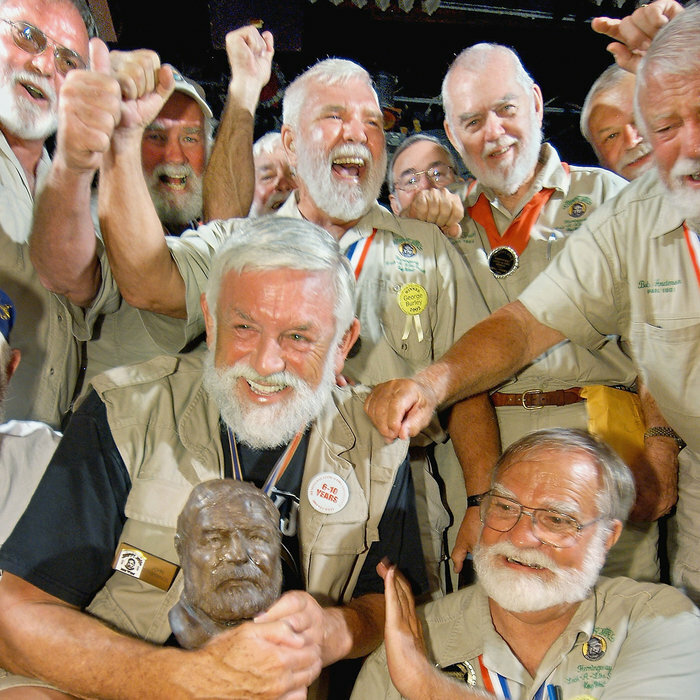 I think my Belizean friend “Pops” Awe looks way more like Papa Hemingway than some of these dudes from one of the annual look-alike competitions. So what say you?